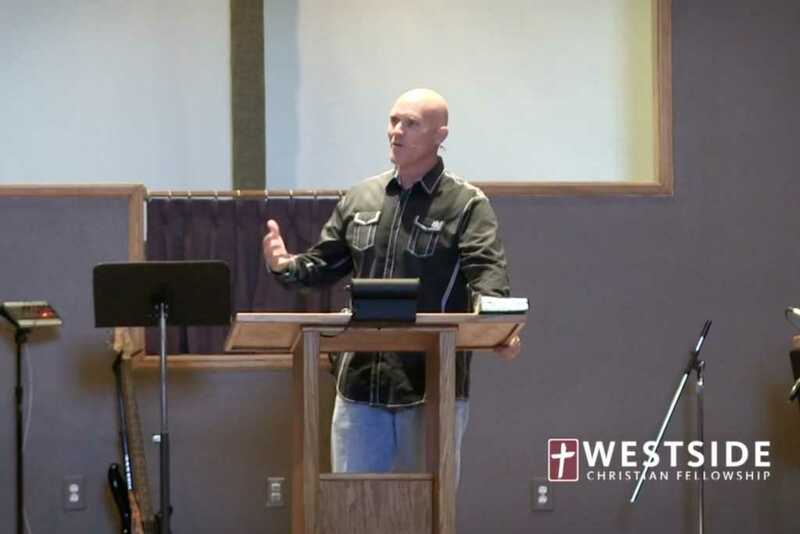 Pastor Shane Idleman of Westside Christian Fellowship in Lancaster, California, believes there’s an intricate tie between physical and spiritual health, urging parishioners during a New Year’s Day sermon to start eating healthy. Idleman used the sermon — titled, “A Prisoner of Appetite: Is Unhealthy Eating a Sin?” — to try and get Christians to think deeper not only about what they watch and listen to, but also about what they put inside their bodies, defining eating “unhealthy” as an act that unfolds when a person has the ability to take care of his or her body, but actively chooses not to. Encouraging Christians to “submit to God rather than the God” of their bellies, Idleman went on to warn that “the modern American lifestyle promotes gluttony,” admitting that he initially had some nervousness about preaching on the topic. That said, the timely nature of the sermon — uttered on the one day millions start living out their newfound “resolutions” — made the message entirely appropriate. Either way, though, Idleman believes gluttony and healthy eating are essential issues for Christians to discuss, adding that he, too, has struggled with bad eating throughout his life. Idleman expounded upon his own battle of the bulge in comments issued to Faithwire, saying that unhealthy eating is “a struggle for most of us,” further reflecting upon his own journey. As Faithwire previously reported, Idleman also recently delivered a sermon about the importance of truth. – Hilarious Spoof Horror Movie Trailer Shows How ‘Horrible’ 2016 Truly Was — but Is Our Complaint-Filled Culture Missing Something Entirely?